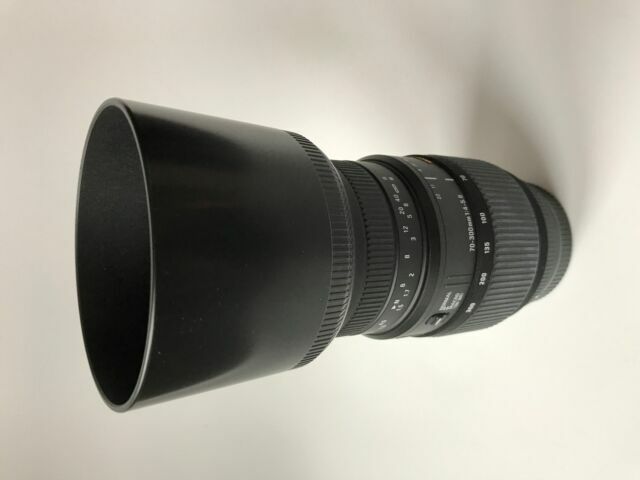 The Sigma 70-300mm f/4-5.6 DG OS Telephoto Zoom makes telephoto shooting easy for many types of photography such as sport and nature. The lens is built with Special Low Dispersion Glass (SLD) elements to provide corrections for all types of aberrations. I have used this lens for some time and I am really pleased with the images and the zoom speed. Horrible grinding mechanism that feels like damage occurring inside. A very noisy mechanism when either switching on or off, I wish I had looked into this before making my purchase as it appears to be a common fault 'gears grinding' can be used in manual without the horrible grinding sensation. My advice is pay a little extra for a better lens. You have been warned!